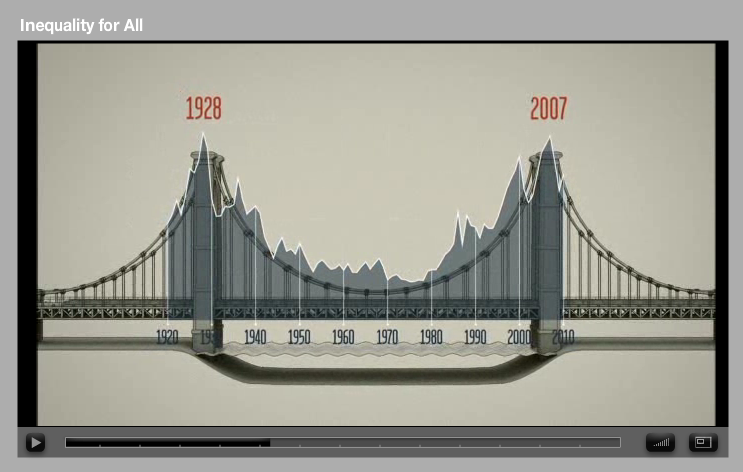 Inequality for All features Robert Reich. This is a film that I would like to get to see. As it talks about things that I have been reading about for quite some time now. This documentary film explores the subjects that I as a social documentary photographer are interested in following.